"Jason is a total craftsman. His guitars are works of art and you can see and feel his love for building the second you pick them up." "Great tone. Big, huge, ballsy lows, like a baritone. I. Love. That." 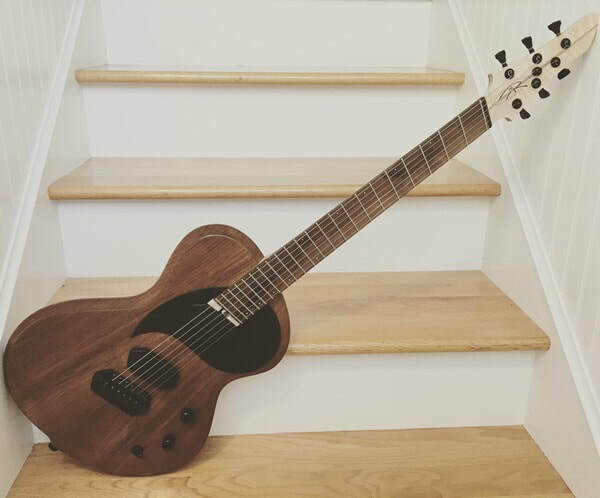 "Jayemar Guitars are made by someone who loves what they do, and it shows." 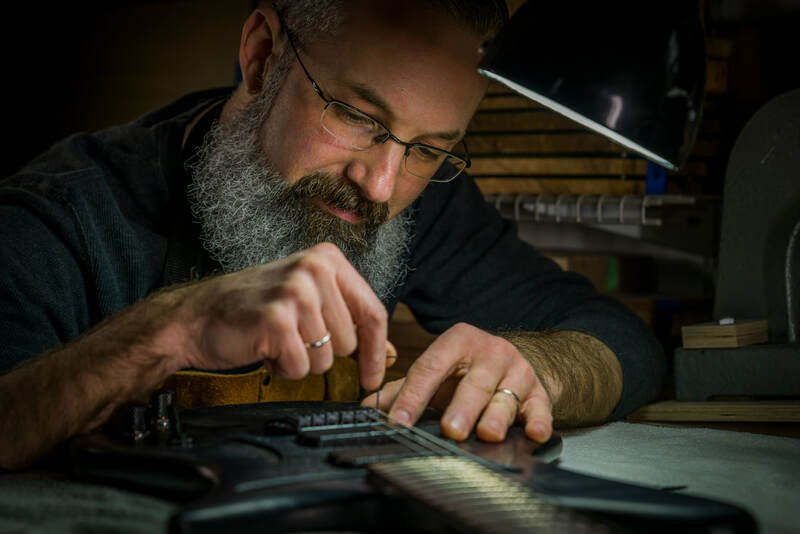 "... attention to detail, pride in craftsmanship, and the quality of finished product make my Jayemar Alma Bass not only a one of a kind, but a once-in-a-lifetime instrument." "I had never before played a multi-scale fretboard, but felt right at home within minutes." 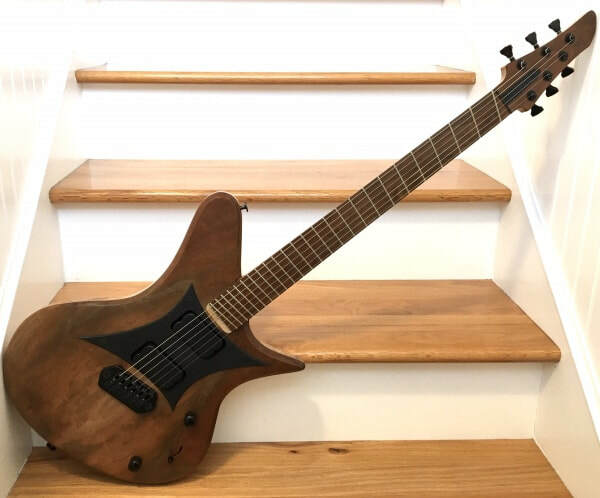 "I am definitely a multi-scale convert!" With the closing of Marylhurst University in June 2018, Portland's longest-running musical instrument show needed to find a new home. Show organizers are happy to announce that the 44th annual Northwest Handmade Musical Instrument Exhibit will be hosted this year by Portland Community College at their Sylvania Campus in Southwest Portland. On May 4th and 5th, from noon to 5:00pm, $5.00 will get you entrance to the exhibit floor, with over 80 of the Northwest's best luthiers and lutherie suppliers, as well as mini-concerts performed every 15 minutes on exhibit instruments. See you there!